Another milestone was reached yesterday, as we reached 600,000 page views since the start of the website in 14th May 2011. 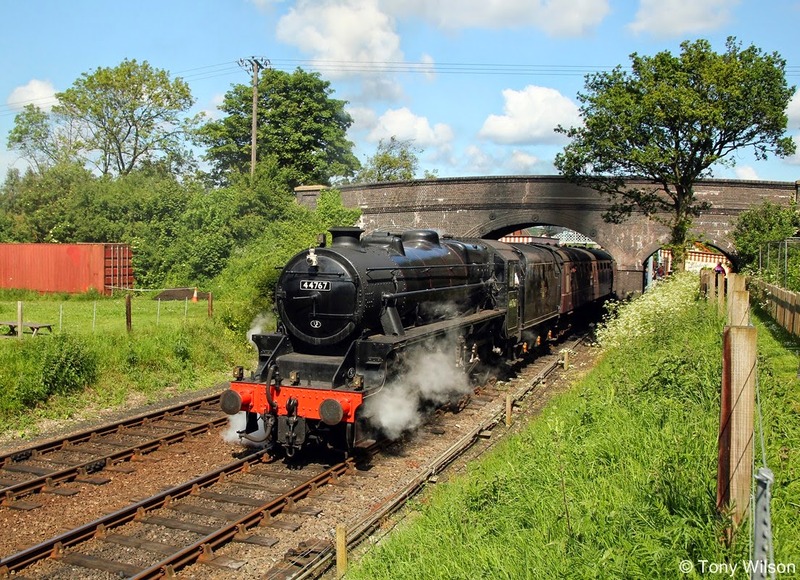 Our daily postings are read on average by between 600 to 900 viewers showing that we are continuing to bring you a wide selection of popular news and views on the public transport front. We try not to be biased towards particular geographical areas but as the Focus joint editors are based in the North East and East Midlands there is obviously some leaning towards those areas and as we both have an interest in what is happening in London that also features heavily, aided by a welcome team of contributors based in the south. There's always lots going on behind the scenes and thanks to the wonders of modern technology we operate from many locations. In fact during the past three weeks or so the website has been updated daily from Madeira and Norfolk! Here are a few pictures taken from where we have been located. Well, we think this qualifies as public transport! When visitors visit Monte Palace Tropical Gardens in Funchal, Madeira they usually travel up to the gardens by cable car and then discover they have the additional choice of a sleigh ride in a wicker basket or catching the bus for the return journey. We caught the bus. The local yellow buses that serve the town of Funchal are mostly Volvo powered and here we see the most recent members of the fleet waiting at traffic lights on the approach to the town. Interurban services to the west of the island are run by Rodoeste. They run a mixed fleet of well maintained vehicles, many of them being Volvo. The routes are torturous and include many steep hills and tight hairpin bends. 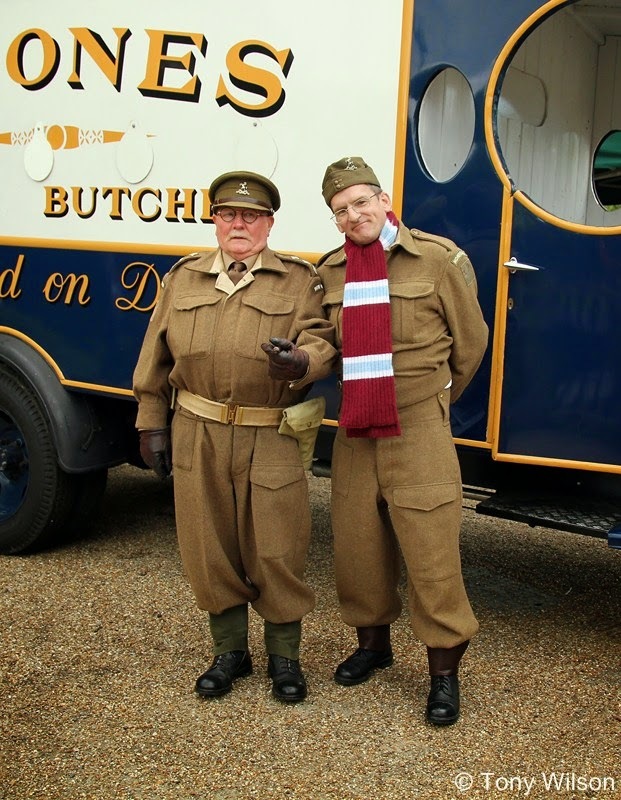 The drivers are helpful, polite and are always dressed smartly and wear a tie at all times in spite of the temperatures on this sunny island. Many of the vehicles have 3+2 seating and all have centre exits. 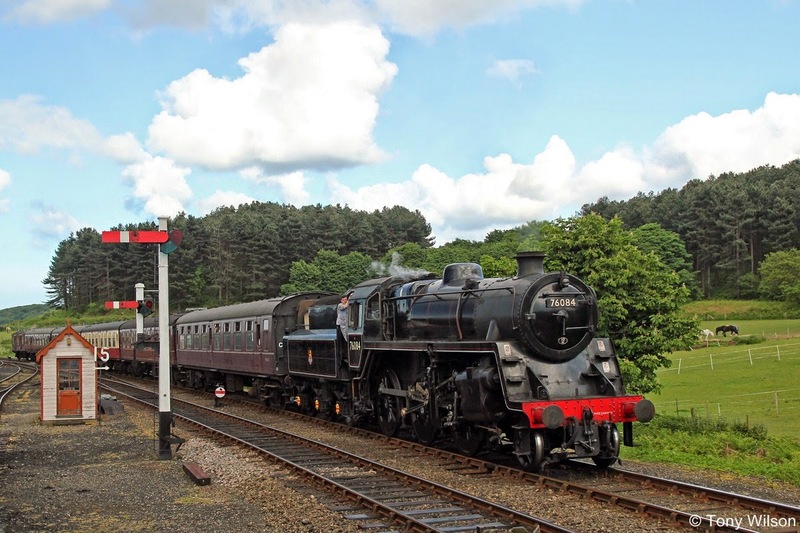 Journey times can be as long as 2½ hours. 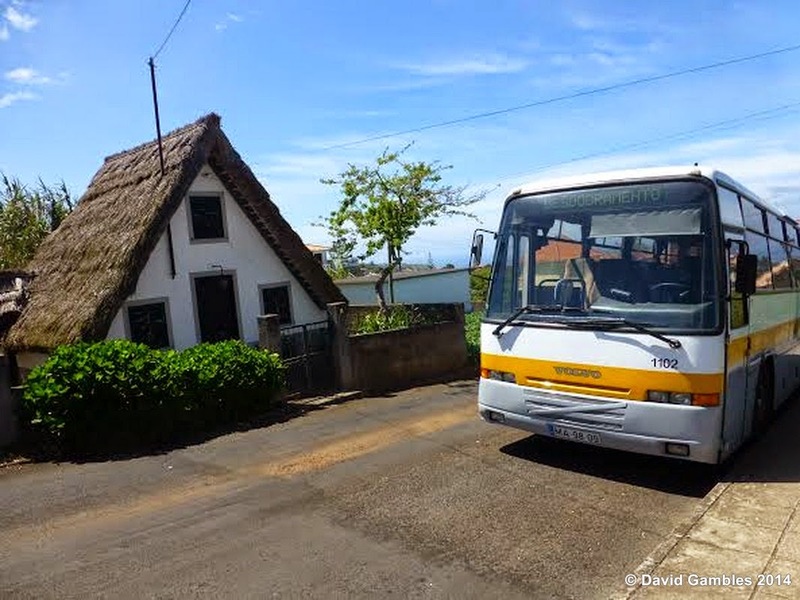 Services on the north eastern side of the island are run by Companhia de Carros de São Gonçalo, S.A They run a smart fleet of Volvo vehicles with high floor bodywork which feature rear exits. Here one is parked close to one of the traditional houses in Santana. 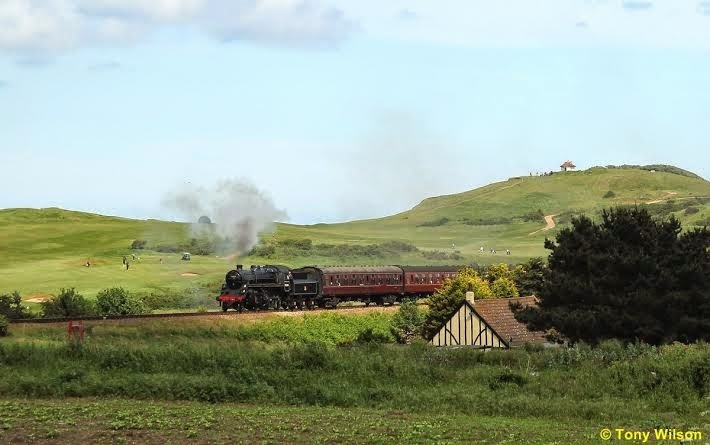 Tony has spent some time based in sunny Norfolk and brings an excellent selection of pictures taken on the North Norfolk Railway. 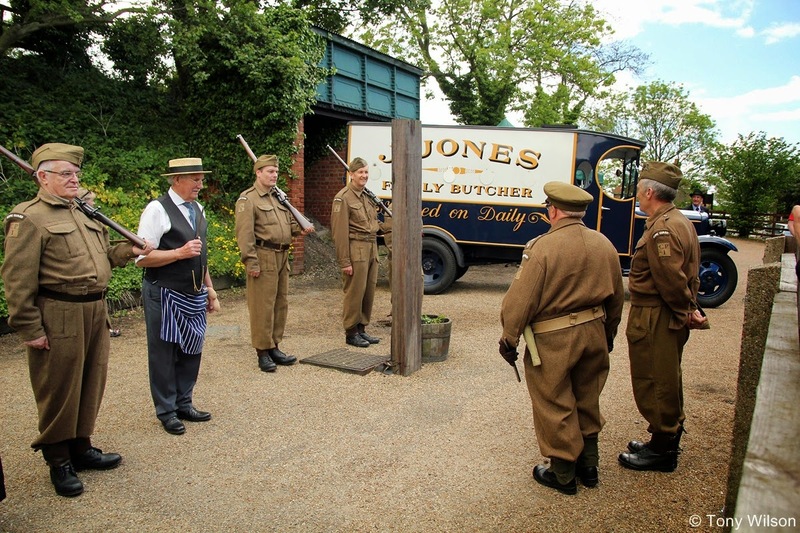 One remarkable event that took place recently was based on the Dad's Army TV series, producing some amusing and interesting scenes as look-alike characters mingle with visitors to the railway. 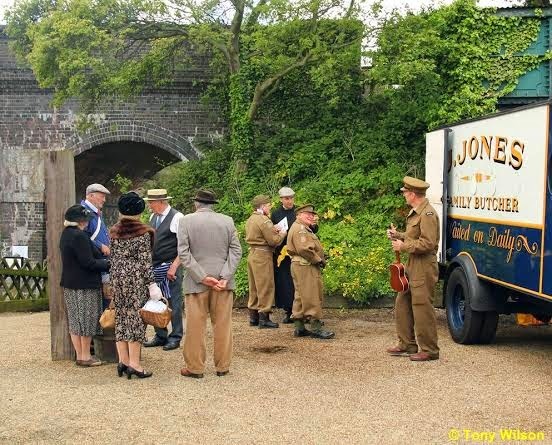 There was even an appearance of Jones the Butcher's Van.